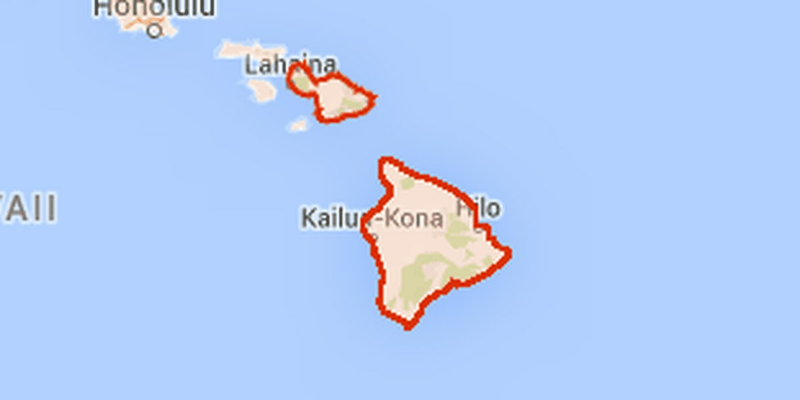 The National Weather Service has issued a Flash Flood Watch for Maui and the Big Island until 6 p.m. Thursday. Moisture from Tropical Storm Guillermo will move over the Big Island and Maui today through Thursday bringing the possibility of heavy rain and flash flooding. · For Abundant moisture from Tropical Storm Guillermo moving over the area. · Excessive runoff may result in rock and mudslides in steep terrain. Fast moving water may create Life-threatening situations.